UK new home registrations level with 2017, reports NHBC. Overall, developers registered 159,617 new homes with NHBC over the year, a 0.5% decrease on the 160,396 in 2017. The private sector was down 1% (117,497 in 2018) with the affordable sector essentially level (42,120 in 2018; 42,024 in 2017). 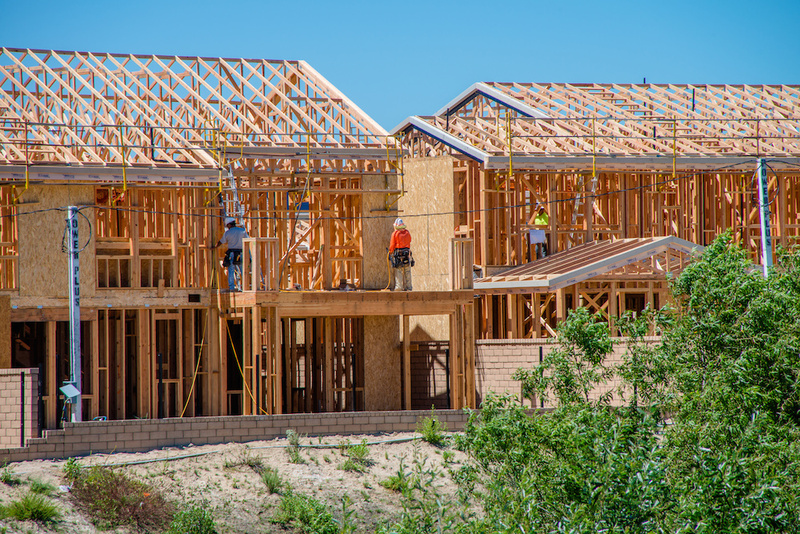 New home completions for the year were also stable, up 1% on 2017 at 149,480 in 2018. As a leading warranty and insurance provider for new homes in the UK, NHBC’s registration statistics are a lead indicator of the UK’s new homes market. The organisation’s ten-year Buildmark warranty covers around 80 per cent of new homes built in the UK. Overall, there was growth in six out of the 12 UK regions in 2018 when compared to 2017, including Yorkshire & Humberside (+20%), the North West (+7%) and Northern Ireland (+39%). In London, new home registrations were down 10% in 2018 at 16,069.